Send in any image or main logo required. Describe other logos required in the (describe your design) section. Need to see the design before it goes to print ? 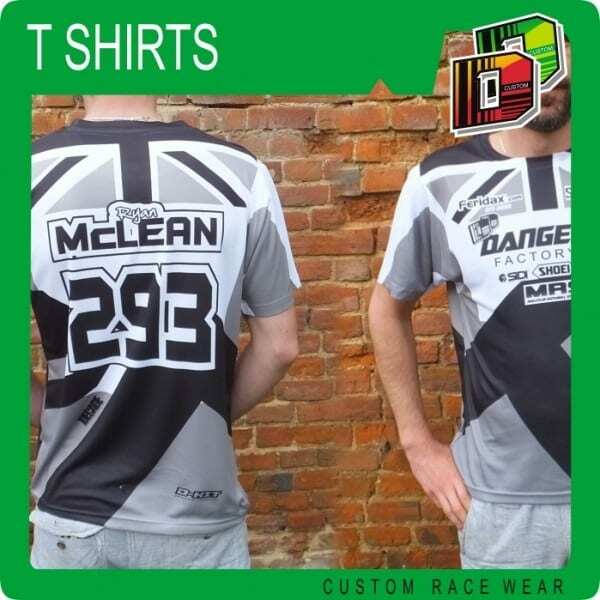 All over T Shirts, printed with permanent ink, printed to your team design, just send in your logo and leave the rest to us.